All content provided on this "Vernon Corea 1927-2002" blog is for informational purposes only. The owner of this blog makes no representations as to the accuracy or completeness of any information on this site or found by following any link on this site. The owner of Vernon Corea 1927-2002 blog will not be liable for any errors or omissions in this information nor for the availability of this information. The owner will not be liable for any losses, injuries, or damages from the display or use of this information. Vernon Corea - The Broadcaster presenting a radio programme in a studio. This tribute website to legendary Sri Lankan Broadcaster Vernon Corea is a TOP BLOG according to Ebuzzing - ranked 4959 as of August 2014. Bathiya and Santhush are two of South Asia’s biggest pop stars. They are fronting several advertising campaigns including one for the Maliban brand. 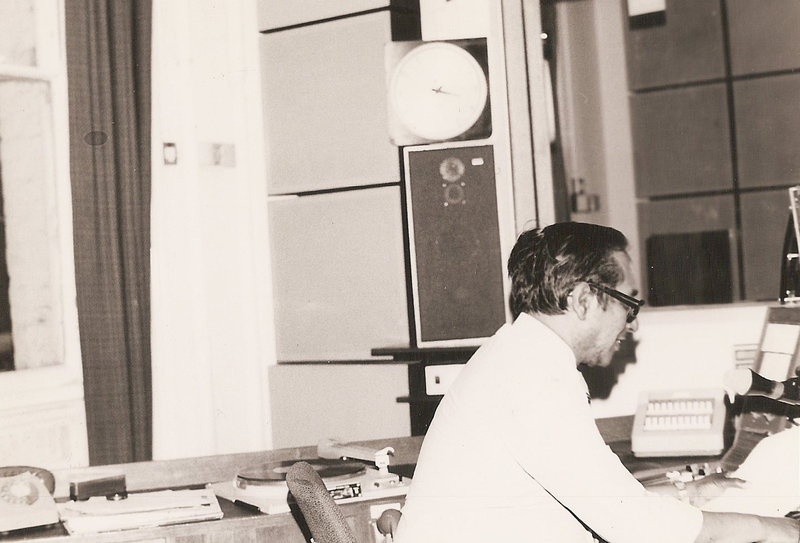 Bathiya and Santhush, Brand Ambassadors for Maliban Biscuits – Vernon Corea devised and presented the iconic Maliban Show radio programme on Radio Ceylon in the 1960s. It was a huge success. It so happens that in the 1960s Vernon presented the hugely popular Maliban Talent Contest also know as the Maliban Show and the Maliban Bandwagon over the airwaves of Radio Ceylon. Vernon devised the Maliban Show and it went on to enjoy ratings success on Radio Ceylon. Vernon has his trademark gimmickof throwing packets of Maliban biscuits to the audience – he travelled all over Sri Lanka with the Maliban Show. Bathiya and Santhush released a message on Vernon Corea to mark his 10th Death Anniversary. Two of South Asia’s biggest pop stars, Bathiya and Santhush of Sri Lanka have released a message on Vernon Corea, Sri Lanka’s distinguished broadcaster of Radio/Sri Lanka Broadcasting Corporation and the BBC. A Service of Thanksgiving marking the 10th Death Anniversay of Vernon Corea - click on the picture to see the Order of Service. Sri Lankan mega star Rukshan Perera wrote a special composition, 'When Angels Fly,' and dedicated it to Vernon Corea at the Thanksgiving Service. Watch the film on You Tube. Sri Lanka's super stars Bathiya & Santhush released a special message on Vernon Corea. Click on the Watchout Magazine picture to read the message. 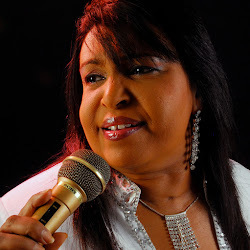 Sri Lankan Mega Star Mariazelle Goonetilleke, paid a tribute to Vernon Corea at the Thanksgiving Service and sang 'Wind Beneath My Wings.' 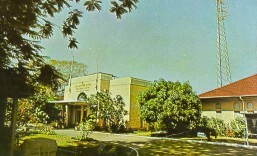 Vernon was one of the first to write about Mariazelle in his EMCEE Column in the Ceylon Daily News in the 1960s. Click on the picture to see the You Tube film. Leading Sri Lankan media personality and former Director-General of the Sri Lanka Broadcasting Corporation, Dr. Vijaya Corea's tribute to his cousin Vernon Corea. Click on the picture to see the You Tube film. The British High Commissioner, His Excellency John Rankin, attended the Thanksgiving Service for Vernon Corea .